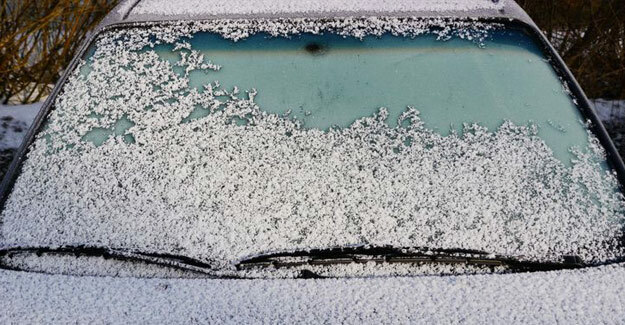 Getting your car ready for this horrible winter weather! Before you do anything else, read your owner’s manual and follow the manufacturer’s recommended service schedules. Get engine performance and driveability problems — hard starts, rough idling, stalling, diminished power, etc. — corrected at a reputable repair shop that employs ASE-certified repair professionals. Cold weather makes existing problems worse. Replace dirty filters, such as air, fuel, and PCV. A poorly running engine is less efficient and burns more gasoline. As the temperature drops below freezing, add a bottle of fuel deicer in your tank once a month to help keep moisture from freezing in the fuel line. Keeping the gas tank filled also helps prevent moisture from forming.